One of the greatest things about photography is that there’s always another new adventure right around the corner. Today I ventured out to the Carolina Raptor Center for an opportunity to do some wildlife photography of their resident birds of prey. 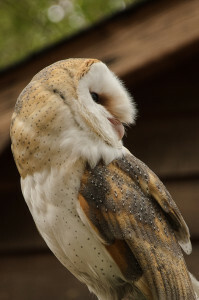 The Carolina Raptor Center is located almost in my backyard outside Charlotte, NC and is dedicated to the conservation and rehabilitation of domestic and international birds of prey. They’re one of the three largest such rehabilitation centers in the world and do an incredible job – over 75% of the 1,000+ birds that are brought to the center each year as injured or orphaned are rehabilitated and released back into the wild! For the ones that stay, many become “education ambassadors” to students and other visitors, so everyone benefits. 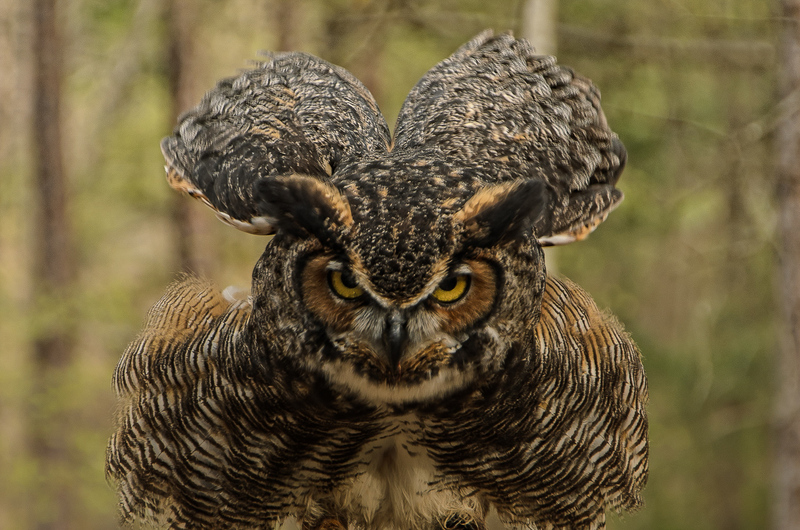 Very infrequently the Center is opened for a few lucky photographers to photograph these amazing birds of prey up close and personal. It was certainly a special experience to not only not have to shoot from hundreds of feet away, but to have a collection of all of these incredible raptors in one place, from barn owls and hawks to vultures and our majestic bald eagles. It was of course an opportunity to get in some great wildlife photography, but also an opportunity to gain an appreciation for how amazing these creatures really are. 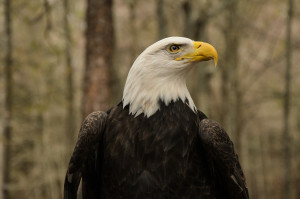 You can check out some photos from my day in my nature portfolio, and if you’re a wildlife lover, think about supporting the Carolina Raptor Center so they can continue to do great work! © 2018 Kaleidoscope Creative Photography. All Rights Reserved. All content of Kaleidoscope Creative Photography and our website kaleidoscopephotos.com is copyrighted and subject to protection. Any image content you see on our website is available for purchase through our online store, client access site or by contacting Kaleidoscope Creative Photography. Any unauthorized use is STEALING and will create terrible karma for you.